Spring is just around the corner!! Stay tuned! 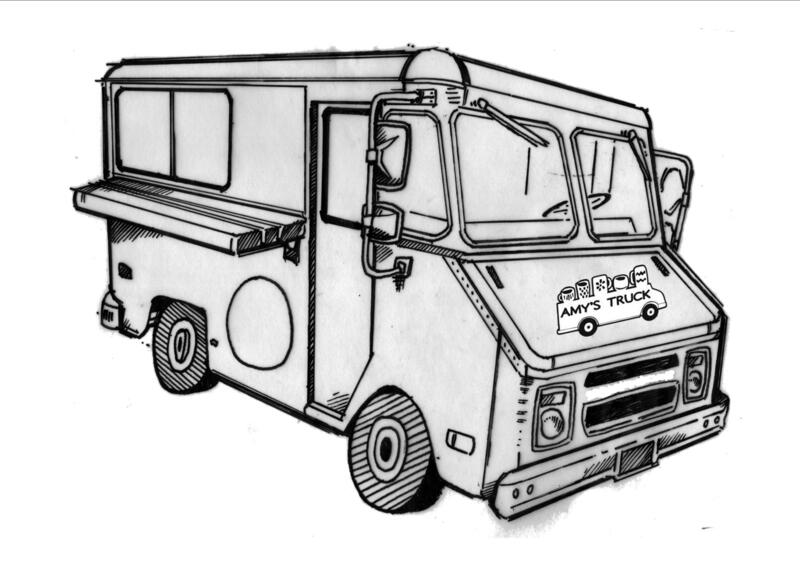 Amy’s Truck will be there from 12 – 4. Time to buy some crafts and lentils! For this great interview with Amy’s Truck. Just letting people know that going out to eat doesn’t mean loosening the belt a notch. We have some delicious, healthy options that we can’t wait to share with you! It’s finally that time! 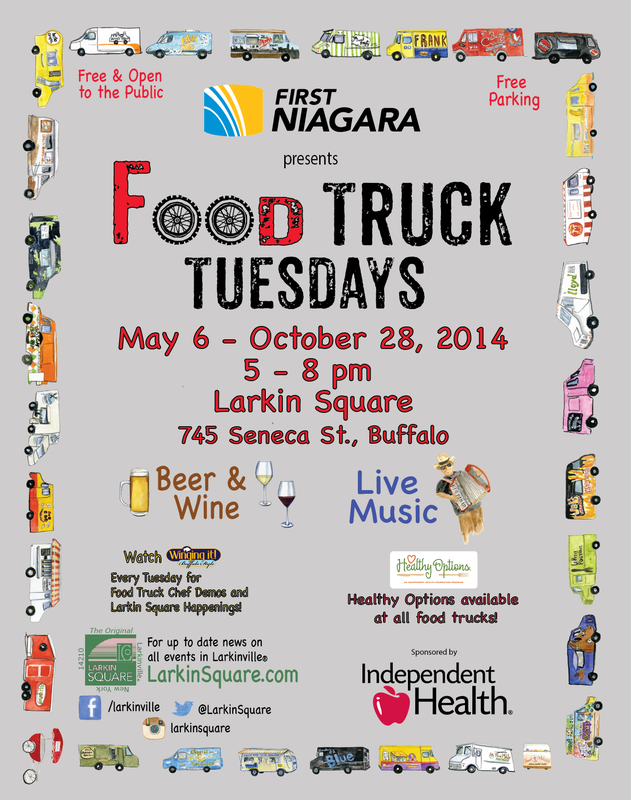 Food Truck Tuesdays at Larkin started on May 6th and will continue until October 28th. All of your favorite trucks are there so be sure to stop down and enjoy dinner in the sunshine! Boom Days is this Saturday at Silo City!! 2PM-10PM Lots of music food and fun!! Spiral Scratch Record Store Day! Come on down to Spiral Scratch this Saturday April 19 for Record Store Day! Amy’s Truck will be serving you lunch 12-3! Spiral Scratch Record Store Day!! Come on down to Spiral Scratch on Bryant Street this Saturday for Record Store Day!! Amy’s Truck will be serving you lunch from 12-3!